Looking For The Most Reliable Company In Town? If you’re looking for an established, Reliable Heating, Air Conditioning and Refrigeration contractor in the area, you’ve come to the right place. Licensed and fully insured. Whether your requirements are for residential,commercial or industrial, Pembroke Pines Air Conditioning will provide you with professional advice on which air conditioning solution will suit your needs and your budget! Call now to book a free on site quotation. Professional installation is key to ensuring effectiveness and durability of your air conditioning system. Our technicians are fully qualified and experienced, to get the job done right the first time, every time. 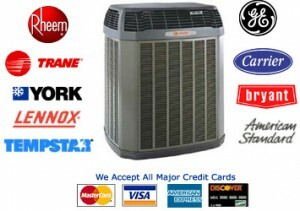 Routine maintenance is required to ensure the lifespan of your air conditioner. Pembroke Pines Air Conditioning will service your unit to ensure the validity of its warranty and optimize its performance. We also offer emergency services and repairs. 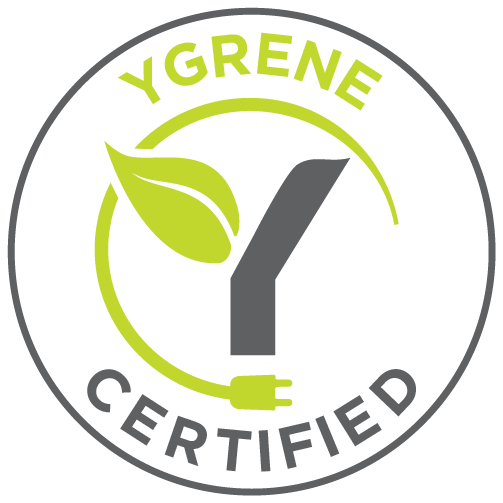 To satisfy the heating and cooling needs of homes and businesses in our community, by providing quality design, installation and service, always with an emphasis on comfort, energy savings and the environment. Welcome to our web page and thank you for your interest in our company. I want to take this opportunity to thank our existing customers and welcome our new customers for trusting us in providing comfort in your home all year round. Customers like you are the reason we stay in business. 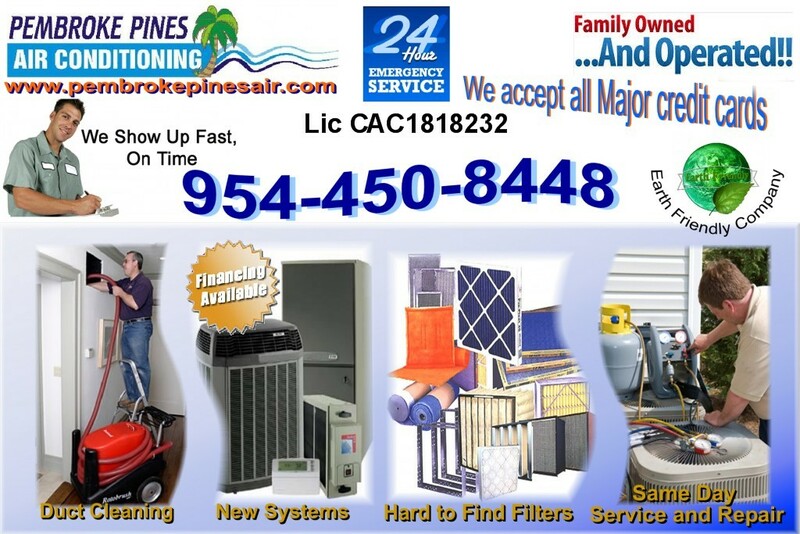 The Pembroke Pines Air Conditioning team is always ready and eager to meet your air conditioning and heating needs.